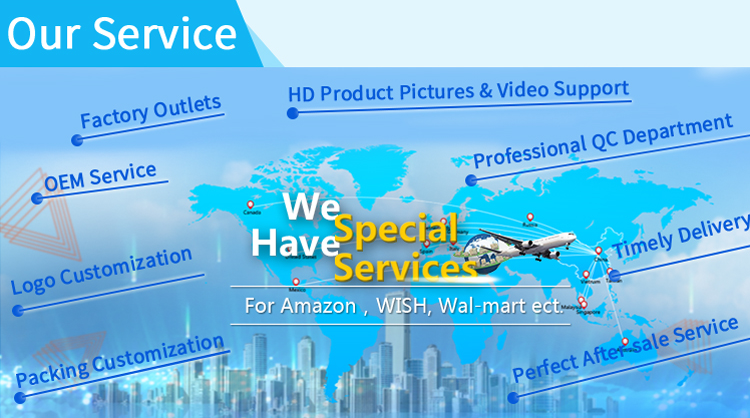 Shenzhen Laputa Technology Co.,LTD was founded in 2012, is a collection of R&D design, OEM production, wholesale and retail at home and abroad in the integration of electronic and technology company which is located in E internet era building,the east of Zhongxing road in Ma 'an hall, Bantian street ,Long gang District, Shenzhen,China. 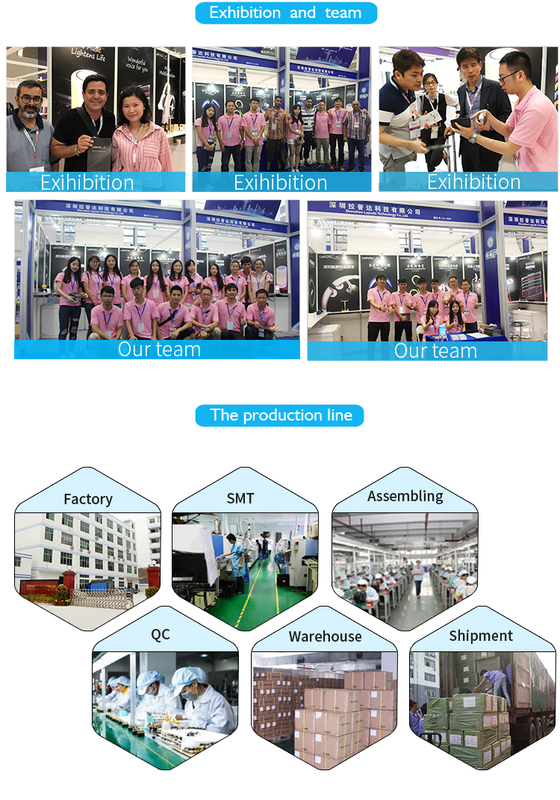 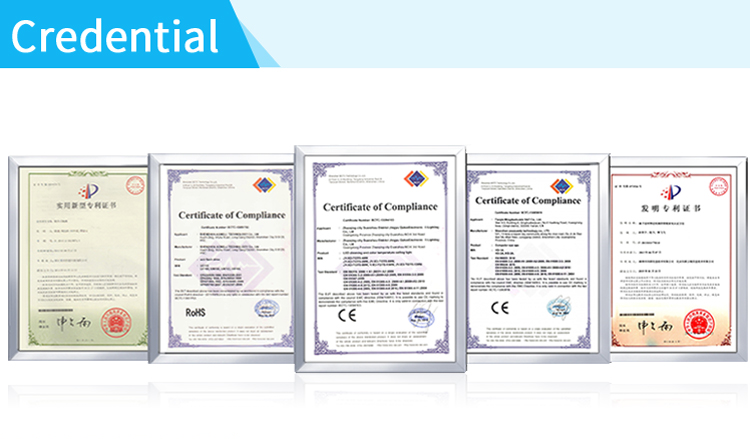 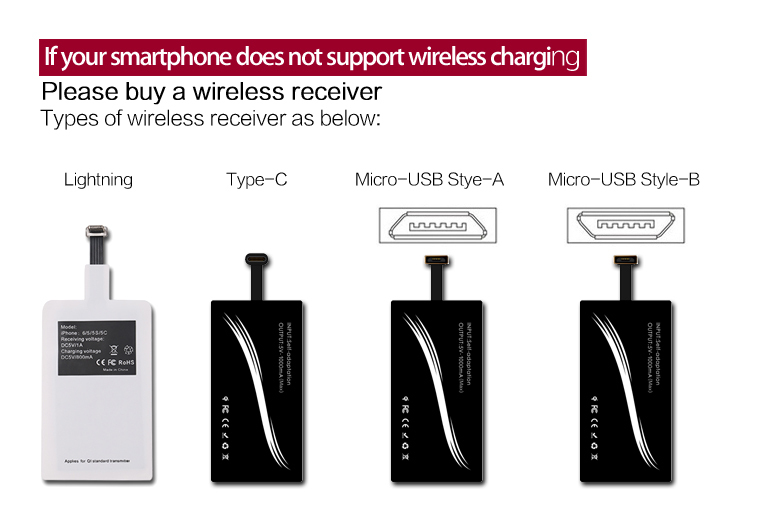 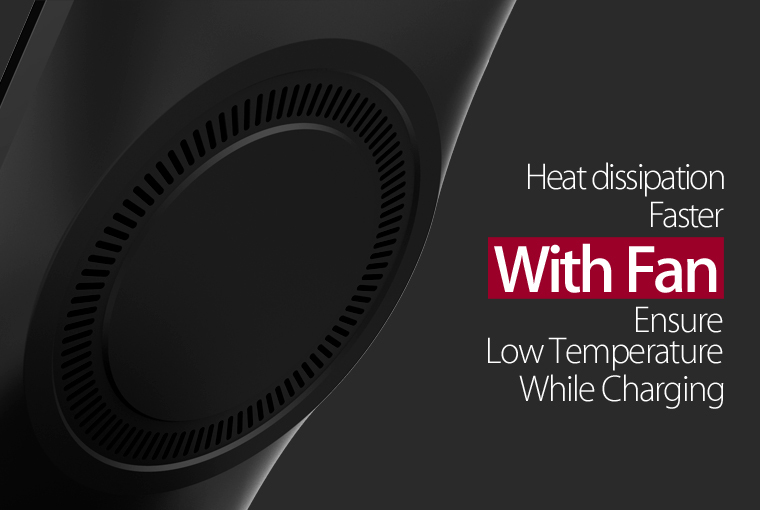 Mainly engaged in bluetooth headset, bluetooth speakers, mobile phone accessories and other electronic products.We has been adhering to the "customer first, integrity first" principle to develop business. 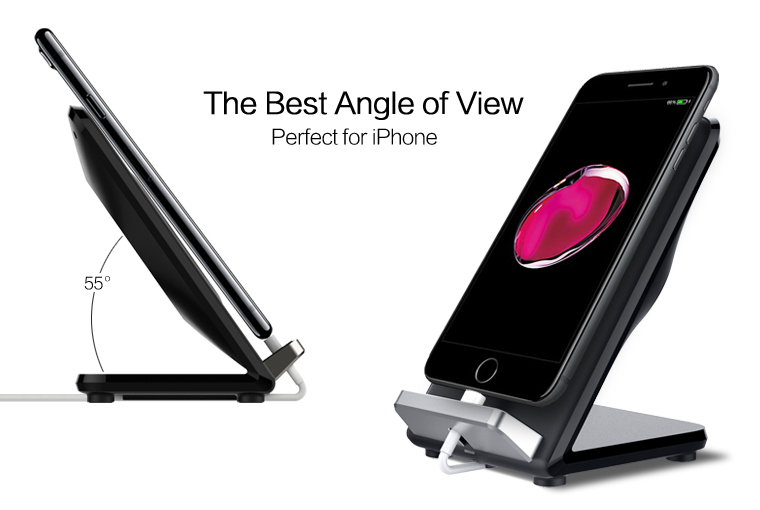 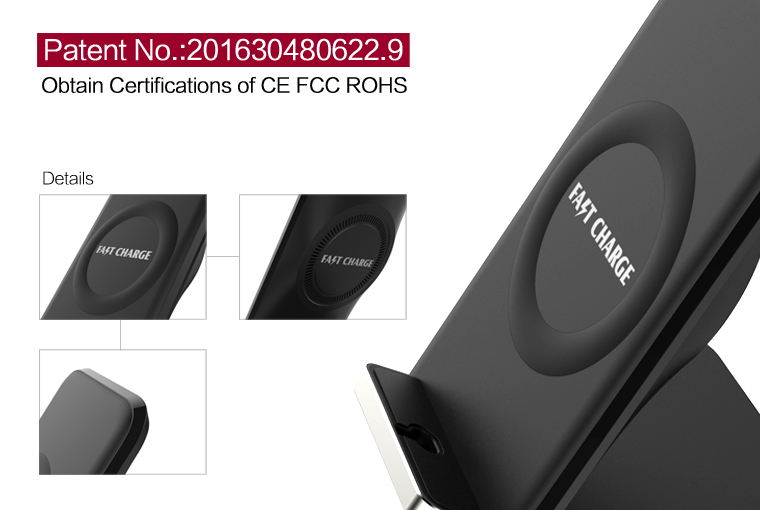 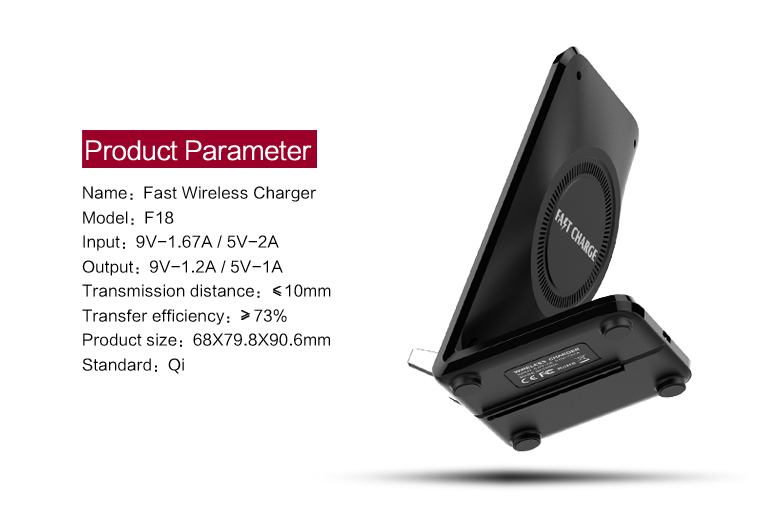 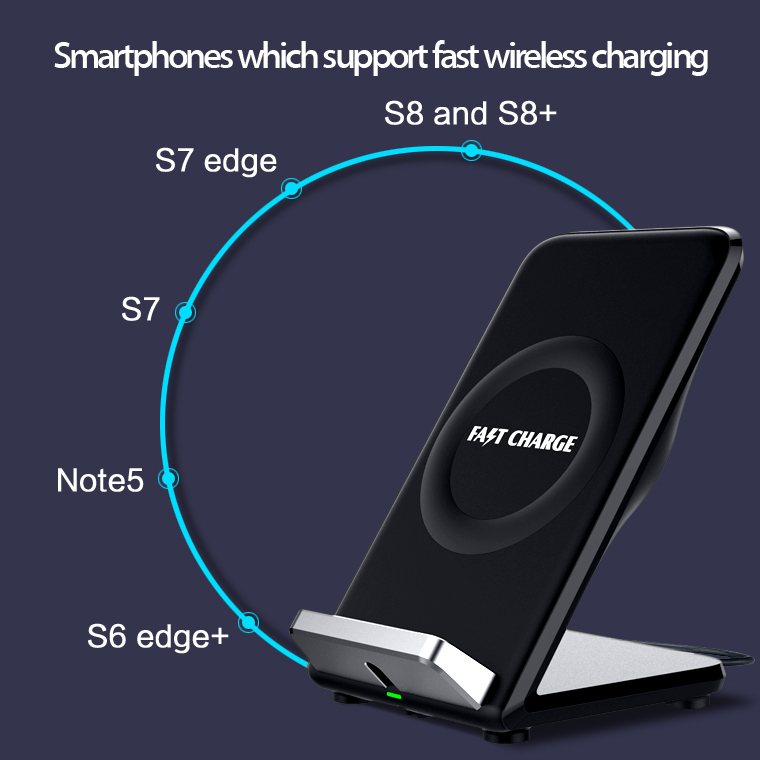 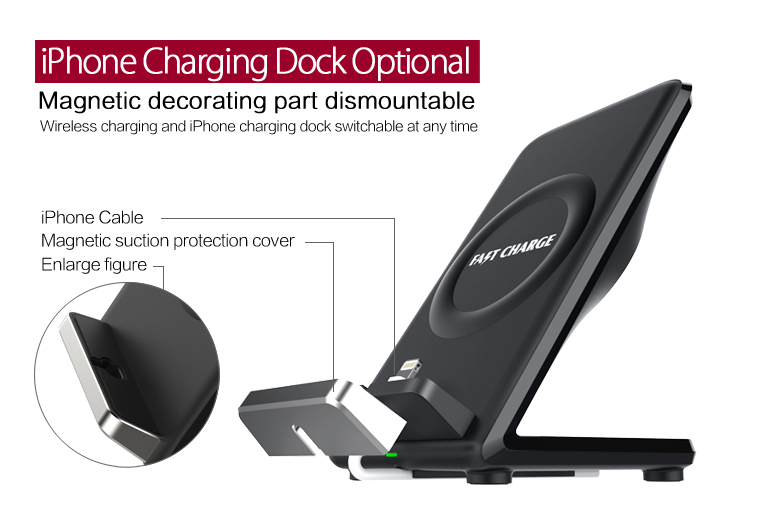 Send your inquiry to our good quality New arrival F18 fast charging stand wireless charger with rear fan for NOTE 8, S8, IPHONE 8, IPHONE X products.